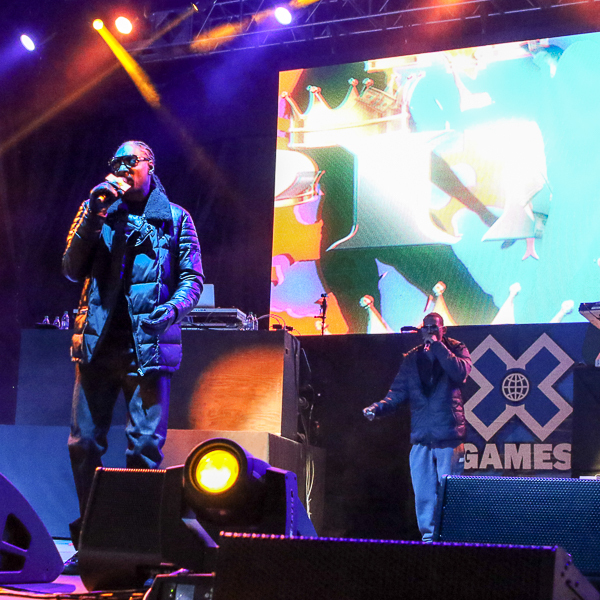 X Games Aspen 2015 came to a close on Sunday and over the course of the event, 115,000 people gathered around the base of Buttermilk Mountain making this year the highest attended in X Games Aspen history. The women were up first on the Snowboard Jeep Slopestyle course and familiar faces once again took the top spots on the podium. Last year’s winner, Silje Norendal, saved her best run for her last run with a score of 93.66 to capture gold. Jamie Anderson won her second-consecutive silver, her tenth overall X Games Aspen medal, with a score of 91.33. While both Norendal and Anderson were similar in the jumps, it was the rails, according to the judges, that separated the two. Rookie, New Zealand’s Christy Prior scored an 89.33 for the bronze. Although she didn’t make the podium, fourth place finisher Spencer O’Brien, made history as she became the first woman in X Games Snowboard Slopestyle history to throw a successful 900. The final event on the Jeep Slopestyle course was the Men’s Snowboard final where Mark McMorris claimed his second gold medal of X Games Aspen 2015 with a score of 96.00. McMorris, who won America’s Navy Snowboard Big Air on Friday, also accomplished the double gold medal feat in 2012. The silver medal went to Ståle Sandbech, who scored a 95.00. As with the women’s event, the difference between gold and silver was the technical work on the rails according to the judges. The bronze went to Sweden’s Sven Thorgren, whose high score of 92.00 came on his first run. 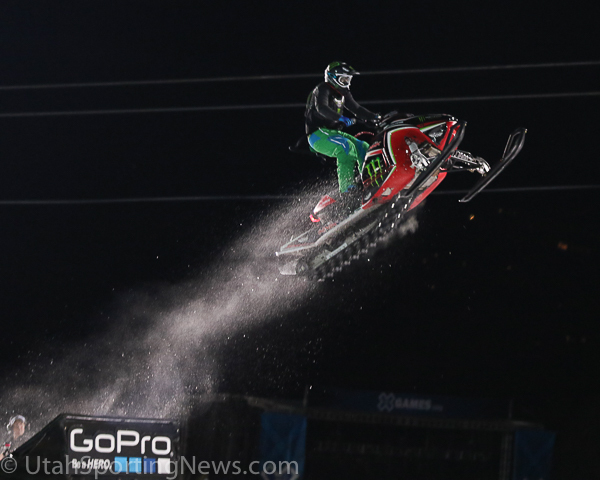 The first race on the SnoCross course was the Adaptive final where Garrett Goodwin surged to control of the race at the start of the second lap to capture gold. 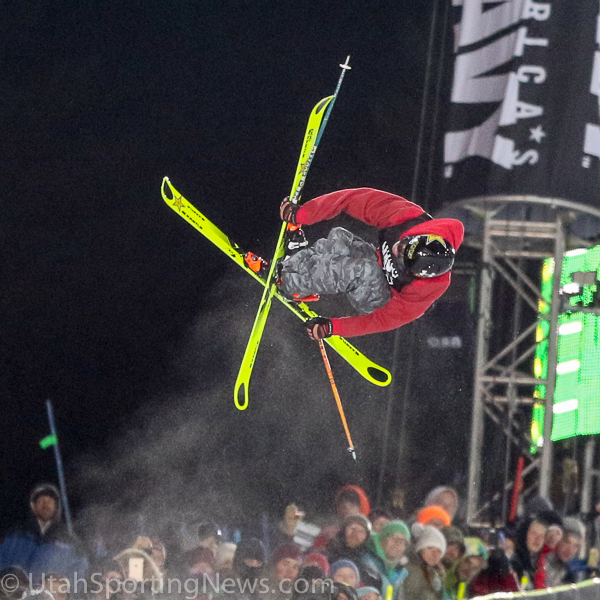 The win was the first of Goodwin’s X Games Aspen career, his third overall. Doug Henry, who struggled off the starting line, battled his way back from a tough start to win the silver. The bronze medal went to Jim Wazny. Since 2007, only one man has taken the top spot in Snowmobile SnoCross and that man, Tucker Hibbert, continued his dominance on Sunday winning his eighth-consecutive gold in the event. Hibbert took advantage of a great start by grabbing the holeshot and never looking back. Kody Kamm, repeated his silver medal performance from 2014 and Ross Martin took the bronze. 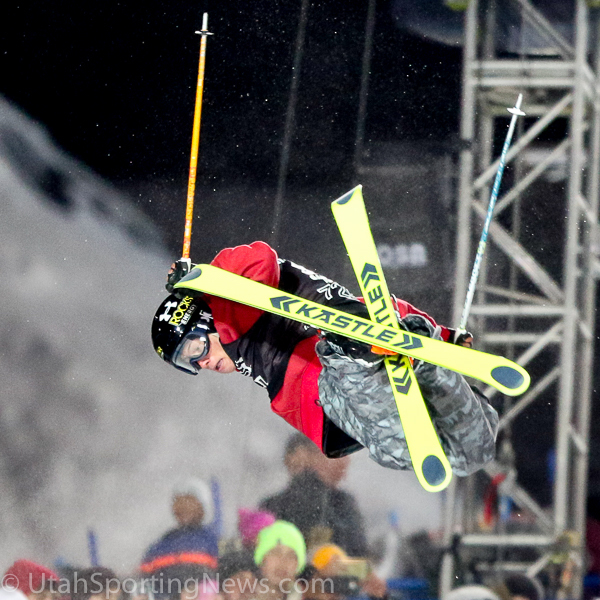 With the win, Hibbert increased his total X Games medals to 13 – 9 gold, 3 silver and a bronze. The final event of X Games Aspen 2015 took place on the Snowboard SuperPipe and Simon d’Artois, who was competing in just his second X Games, took the top prize with a high score of 93.00. His top run included a right side 1080, switch left 900, switch right 720, double cork 1260 and finished with a double quad spin 720. Artois’ gold, is the first gold his home country of Canada has won in this event. As he did in 2014, France’s Kevin Rolland took home the silver with a high score of 92.33. Aspen native Alex Ferreira also repeated his effort from 2014, claiming the bronze with a score of 91.66. 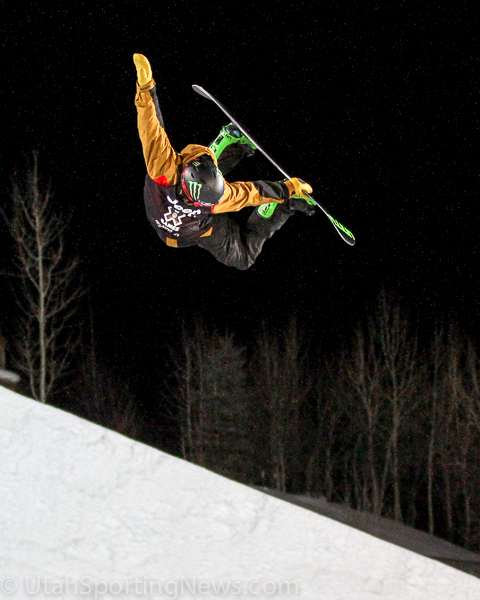 2015, Aspen, X Games. Bookmark.